If you dream of a career as a Journalist, Editor, Podcaster, Videographer, Mobile Journalist, Social Media Manager, Blogger or Entertainment Publicist, this course is for you. The Diploma of Entertainment Journalism is ideal for students wanting to work in journalism and media for the entertainment industries. You will be taught and mentored by industry experts who are currently working as entertainment journalists, bloggers and social media managers. You will also learn from those who write for print and online entertainment magazines and publications. You will undertake fundamental units such as feature writing, social media, video and digital journalism, as well as entertainment, lifestyle, fashion, music, performance and screen journalism. 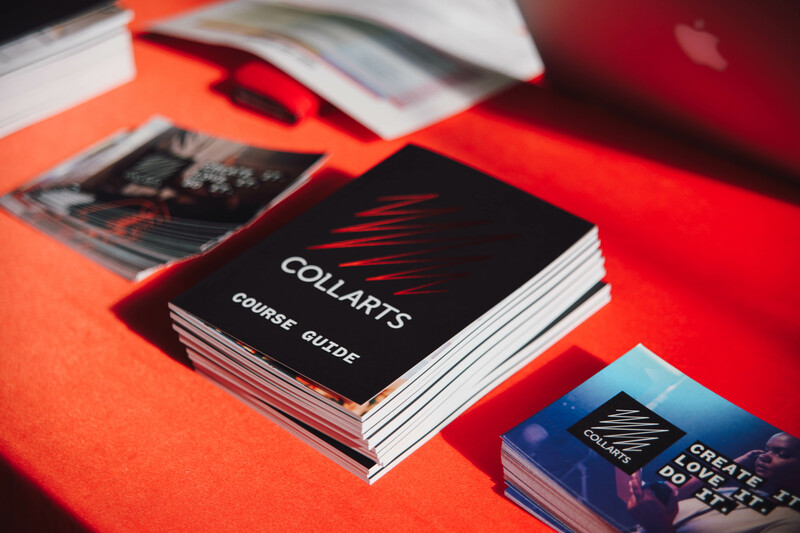 Collarts also offers students a variety of real-life industry experiences so that they are career-ready when they graduate. Students graduate with a well-rounded understanding of the media industry in Australia and overseas. The Diploma of Entertainment Journalism develops fundamental units such as feature writing, social media, video and digital journalism, entertainment, lifestyle, fashion, music, performance and screen journalism. Students also gain a well-rounded understanding of the media industry in Australia and overseas. Secure valuable insight into the entertainment industry and access career pathways. The Diploma of Entertainment Journalism is delivered at the Wellington Street Campus and is recognised under the Australian Qualifications Framework, accredited until 2022 (CRICOS Code 095136J). For admission criteria, click here. Digital, video, or audio files and/or content. Applicants must also submit a 200-300 word essay on the interest in the field of Entertainment Journalism and their aspirations within the field.